The consumer targeted postcard mailing cost and the prices for targeted business to business mailings shown on this page are all inclusive. Prices are based on a customer provided mailing list. There are no hidden fees. All we need to get the ball rolling is a $100 “Good Faith” Deposit. The balance is not due until you are delighted with both design and the certification of your mailing list. Our prices are based on using your mailing list. If you don’t have a mailing list, you can purchase one from us. 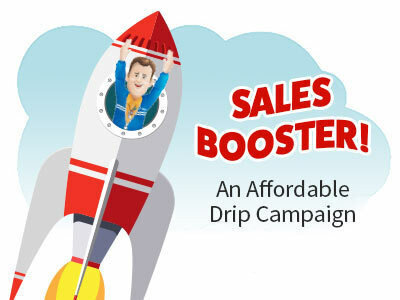 An Affordable Direct Mail Drip Campaign! A drip campaign is a series of mailings set on a regular schedule.Create a top of mind awareness by exposing prospects to a message numerous times! 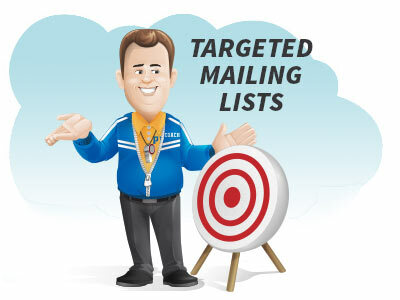 Successful targeted business to business mailings or targeted consumer mailings start with the best possible mailing list. Your prospect list should be a model of your ideal customer. 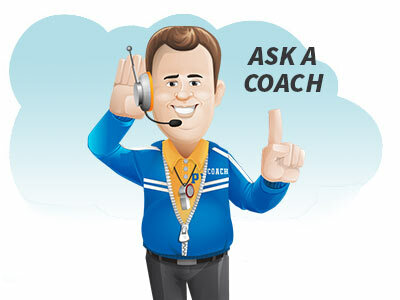 Our Coaches can help you with mailing list creation using geography and demographics. Our all inclusive targeted postcard mailing prices include custom design. 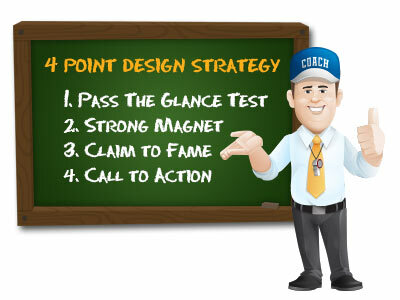 We use a prove 4 point strategy that works across industries. Our postcard design service has a No Risk Design Guarantee: no charge for changes and changes are unlimited until you are delighted with the design. Learn more and see samples of our work – click the blue button below. 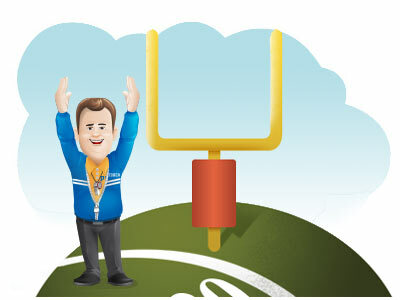 Direct mail is one of the most affordable advertising solutions for small businesses.Our coaches can show you how to plan a targeted mailing. To show you how to plan a targeted mailing we offer a 5 step approach that has proven very successful for our clients. Watch a brief video on each step. Question about Targeted Postcard Mailing Prices?